BehroozRoostaei was borb on 3 Dec 1985 in Tehran. After graduating from high school and university in graphic design, he started his profession in animation as a 3D character animator in one of the oldest and most prominent animation companies of Iran, Hoor. After a while he got promoted to animator supervisor and then animation director in the same company. 6 years later, and producing more than 70 episodes of animation series for audience of different ages, he decided to pursue his professional activity abroad and after receiving a job offer from Robotikacompany (as a director) in Istanbul he moved to Turkey. After two years in Turkey and acquiring valuable experience, he decided to make a short movie. 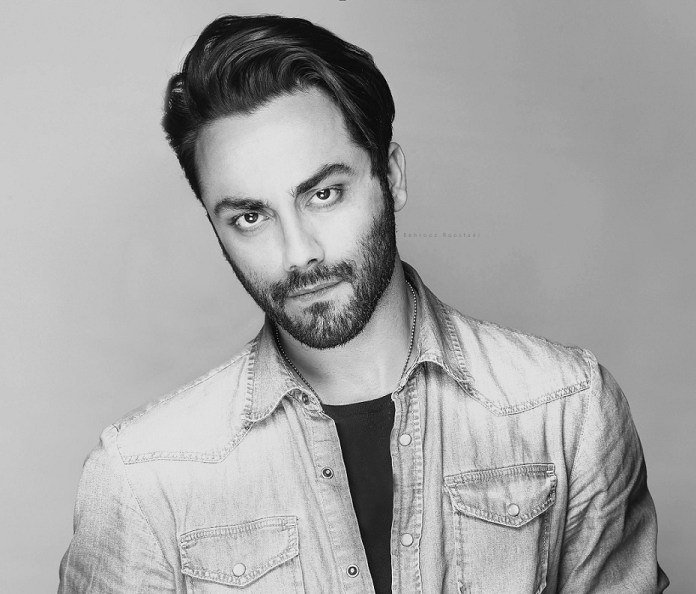 He returned to Iran and produced and directed his first short movie Flesym [Madookh]. Photography, art directing, videography, music video and media art are his other professional activities.